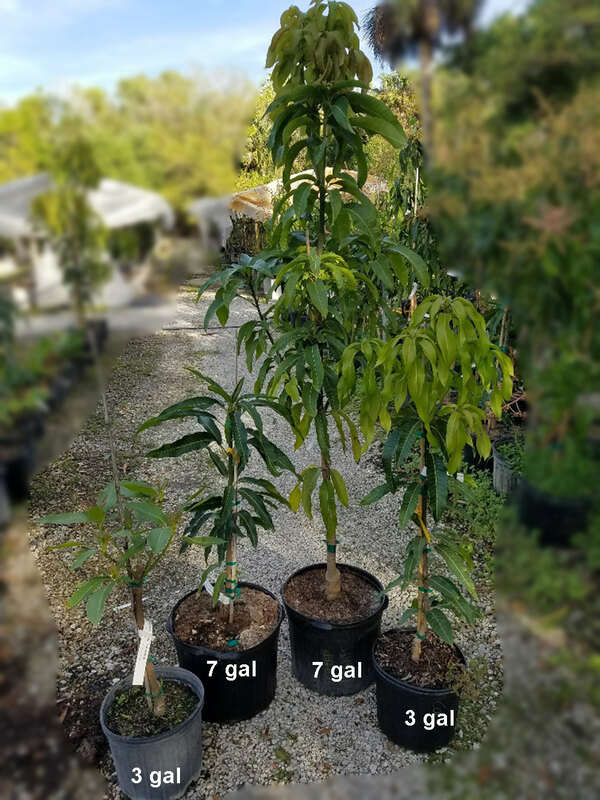 3529 Persea americana - Avocado Wurtz, Dwarf - 3 gal pot, Grafted ? 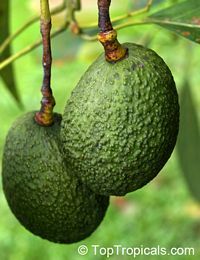 Avocado Wurtz is dwarf hybrid. It is very compact and slow growing, reaching only about 10-15 feet at maturity. Great for dooryard or container growing. The tree can handle temperatures to 25(F) degrees. Fruit is thin-skinned, 10-12 oz. The seed is small and fruit skin is smooth. Fruits ripen green from May to September. The flavor is very good. Production is good and it is a consistent bearer. 4259 Persea americana - Avocado Wurtz, Dwarf, Large size, Grafted ?